The objective of this qualification is to support learners in becoming first aiders in the workplace. The qualification covers knowledge such as the roles and responsibilities of the first aider, how to assess an incident and recognising signs and symptoms of injury and illness. 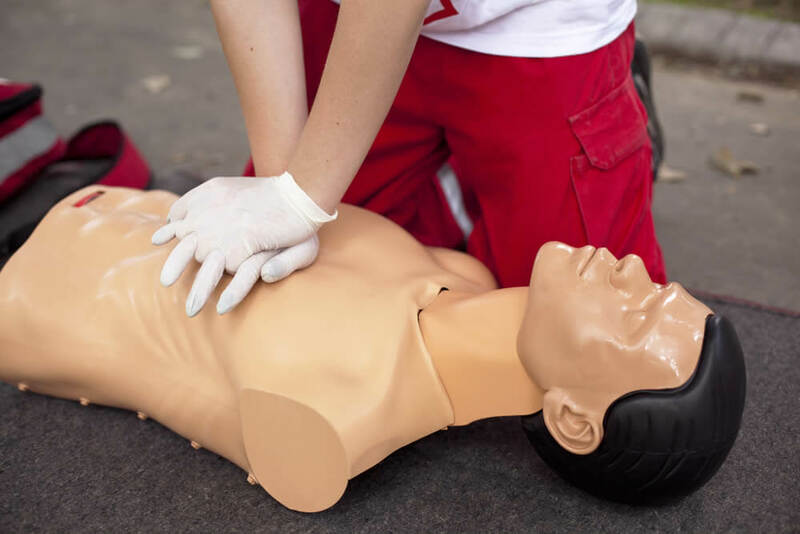 The qualification also covers first aid skills in CPR and use of an AED and assisting a casualty who is suffering from major injury and illness such as chest injuries, spinal injuries and anaphylaxis. Unit 2 – Recognition and Management of Illness and Injury in the workplace. It is mandatory requirement that candidates should be requalified every 3 years.